I’ve always loved Craig Anderton’s tips (came from SONAR and he had loads of great stuff for Cakewalk) and this one is up there for sure! 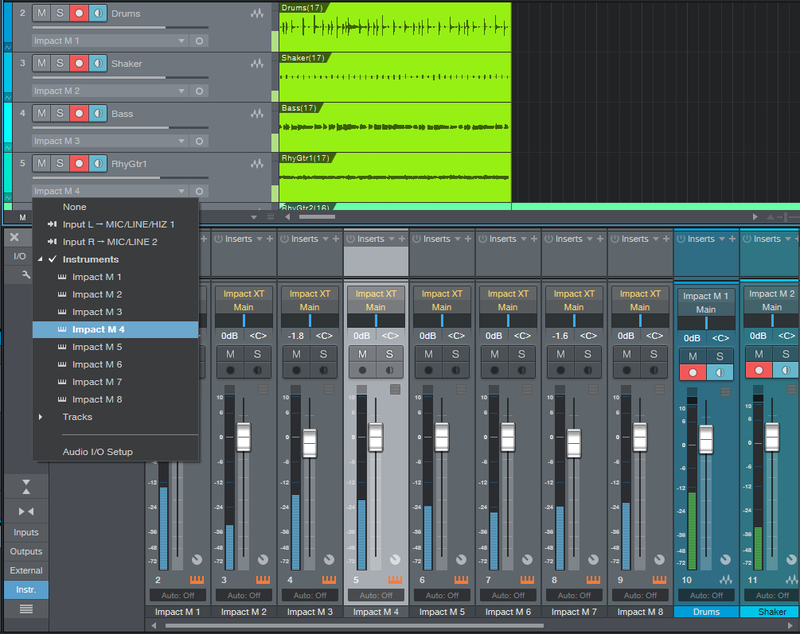 I actually read these PreSonus blogs frequently and love that they pop up in the Studio One start page. Keep amazing tips like this coming! i do backing track for jamming and this article was very helpful. thank you again! LOL…. Loved the article. I’m new to this DAW platform and had been looking for ways to make the loops work when I came across it. Another piece of the puzzle has fallen into place. I still have a ways to go before I get comfortable with using the loops….. well all of the percussion stuff really. But I’ll get there. Trial, error, delete, repeat. Wow, a comment! Thanks! I was starting to wonder if anyone had seen this 🙂 I was concerned that people who do traditional music-making might ignore it because they saw Impact XT and figured it was only for the beats people. 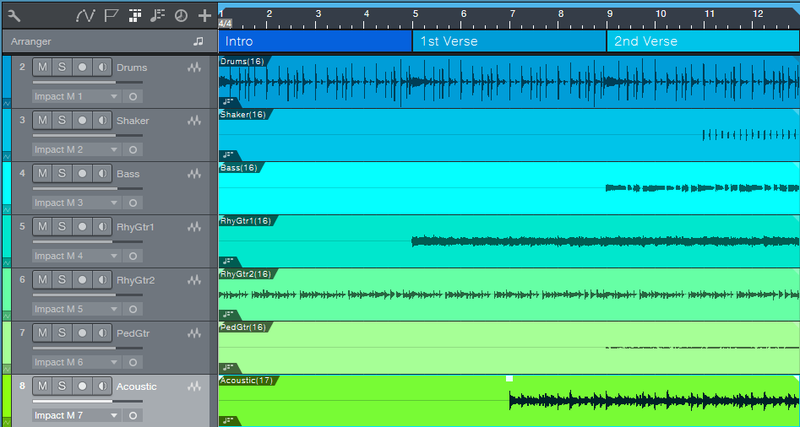 But the whole point is that no matter what kind of music you make, creating backing tracks and drafts with loops can really expedite the songwriting process.